Focus Micro Systems has continually been dedicated to providing specialist property software solutions for over 30 years. Focus Micro Systems has continually been dedicated to providing specialist property software solutions for over 30 years. Our close knit, Oxford based team know our products inside out, having designed and developed them in house from the ground up. Drawing from our experience, we have developed property management software packages to support estate agents, lettings agents and business transfer agents. Whatever your property agencies requirements, we have the tailored software package waiting for you. Founded in 1981 we are proud of our position as market leaders in the property management software sector. We thoroughly test and develop our products and are entirely confident that our intuitive property software packages, support, training and maintenance solutions will suit all your business needs. Our expert professional team will provide you with a one-stop solution to all your property software requirements. Why use Focus Micro Systems property management software? The property market is constantly evolving and changing. We recognise that every property management agency is different, and that different agencies face different challenges. With this in mind, we have developed a range of specialist property management software packages. Whatever the needs of your agency, we have the property software to suit. We offer property software packages that effortlessly cater to estate agents, letting agents, commercial agents, and business transfer agents. 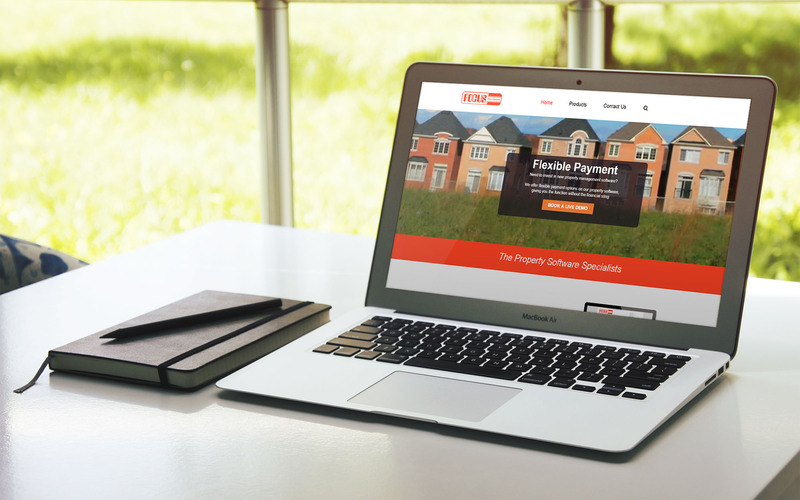 Our continual commitment to estate agency software means that we can offer your agency a solution that works for you. From single user programmes to networked and multi-company office arrangements, one of our property agency software packages will make your life, and that of your teams easier, benefiting you, your staff, and your customers. Our friendly, expert team are available to discuss your needs and the different packages we have in our range. From the moment you make an investment in one of our solutions, our team will be on hand to provide practical training, ongoing friendly support and efficient maintenance. To find out more about the different packages, call us today and speak to a member of the Focus Micro Systems team, or use our live chat facility.